This week's Cupcake Inspirations Challenge is sponsored by Amber Ink. 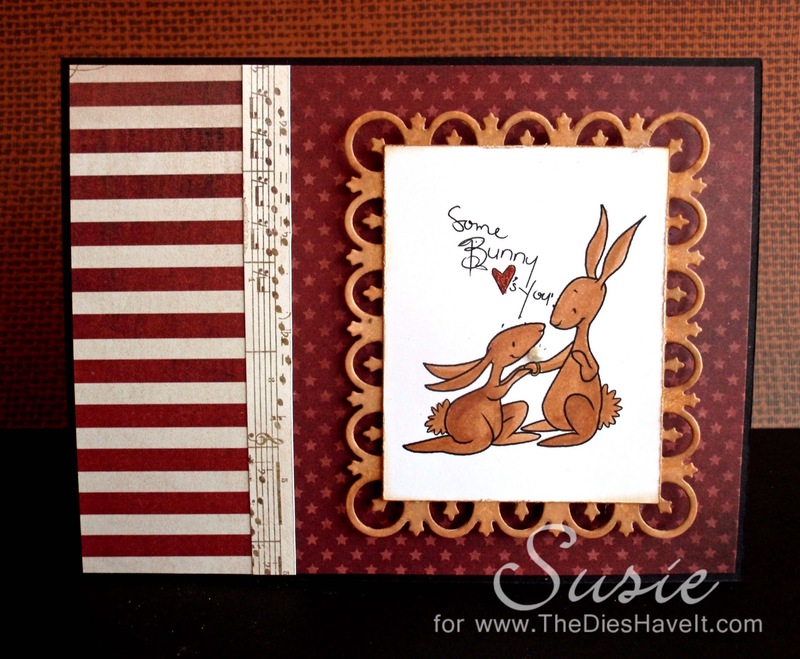 Be sure to hop on over to see all of her cute digital stamps. Both of my stamps today are from Amber Ink. I just couldn't pass up that sentiment when I saw it!! And here is our inspiration photo for this week. Be sure to upload your project to the challenge blog. We all love seeing beautiful projects. I hope you'll be back tomorrow. I have another fun art project for you. this is adorable, those bunnies are too, too cute. 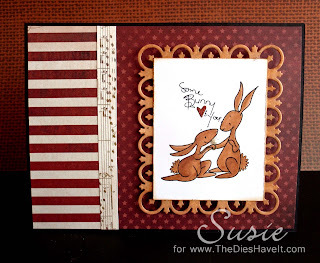 Yummy chocolate bunny card! I love it.